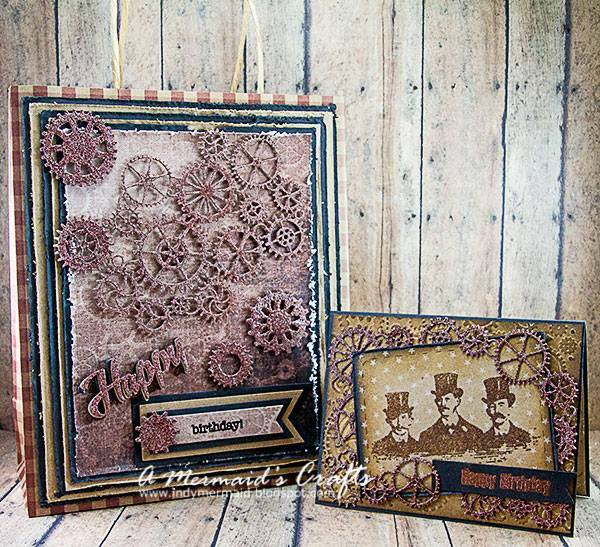 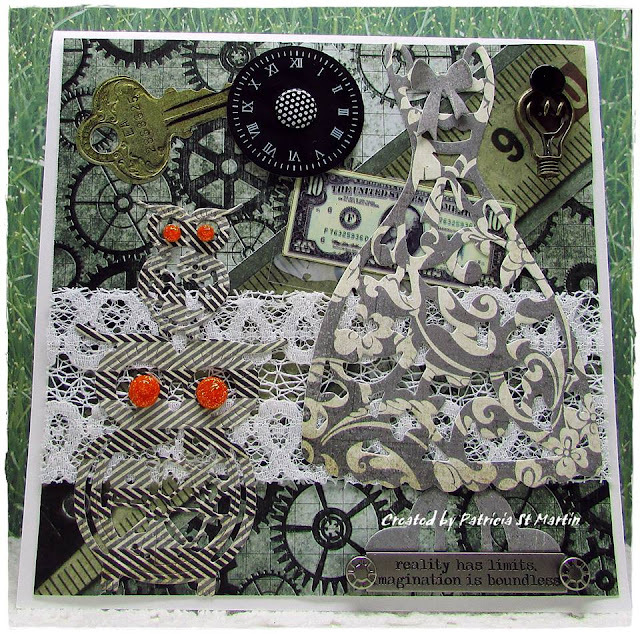 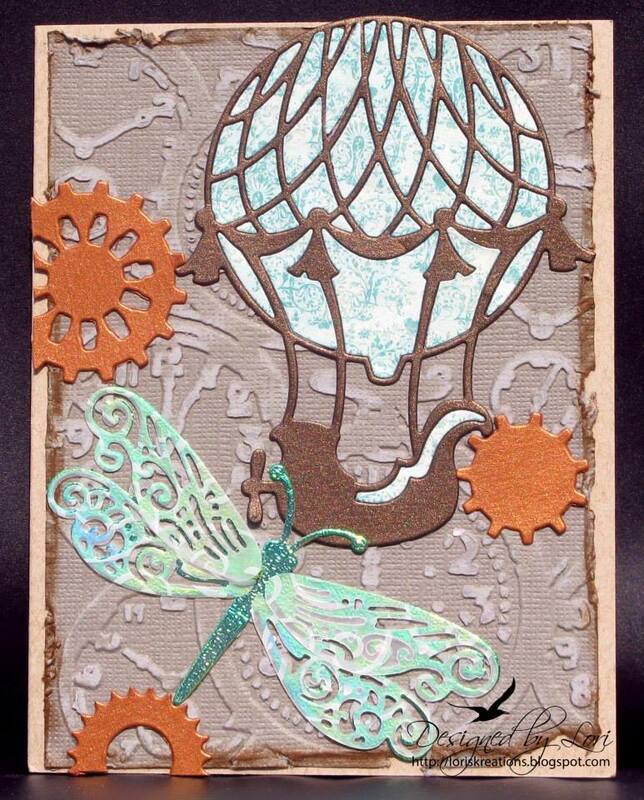 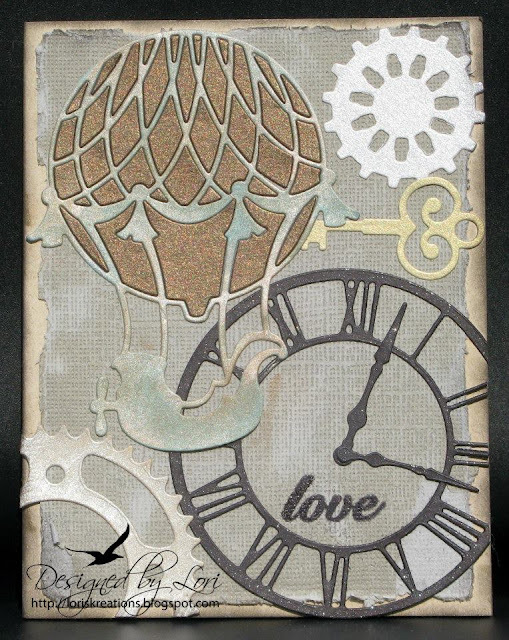 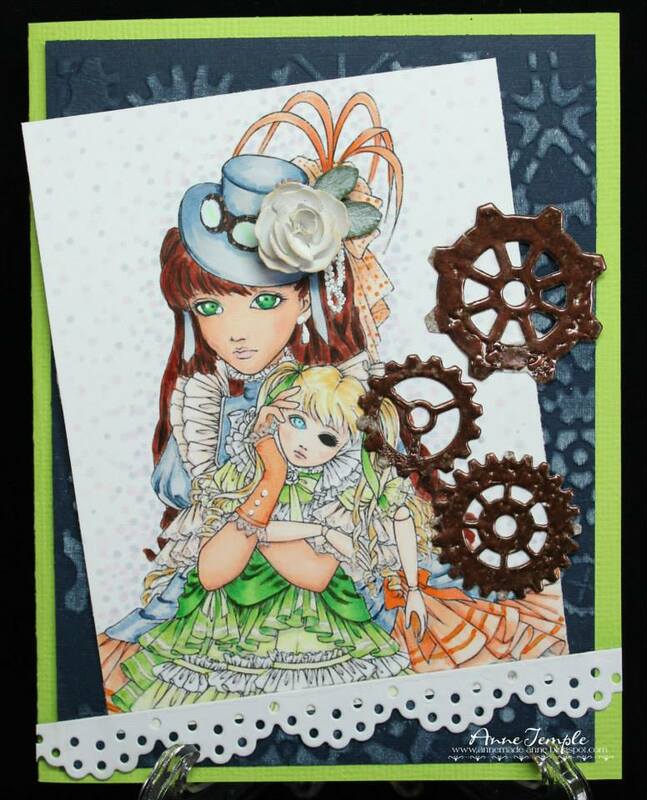 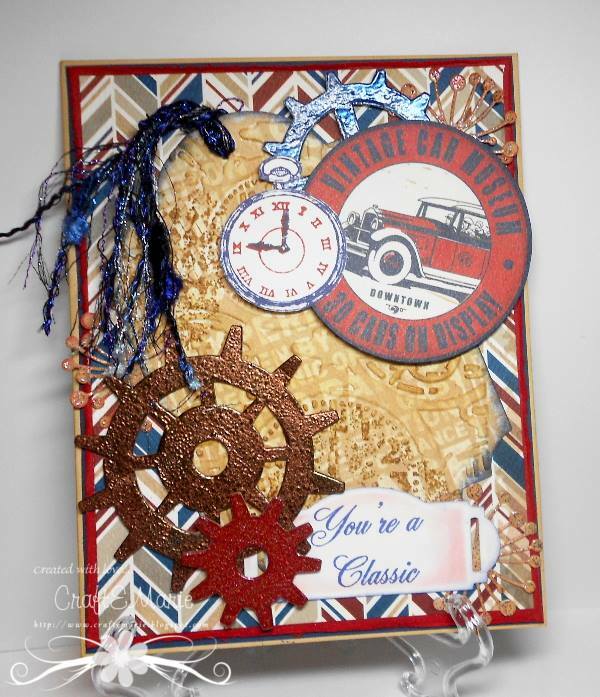 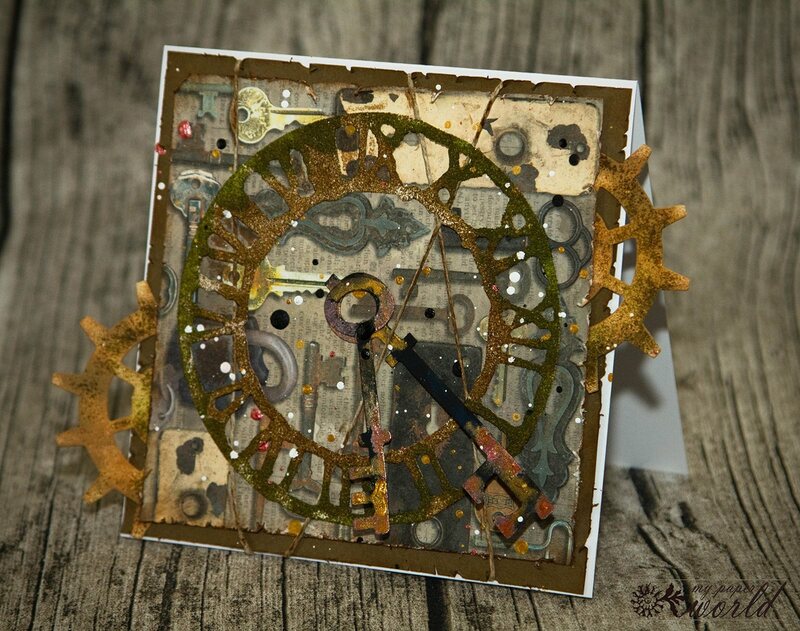 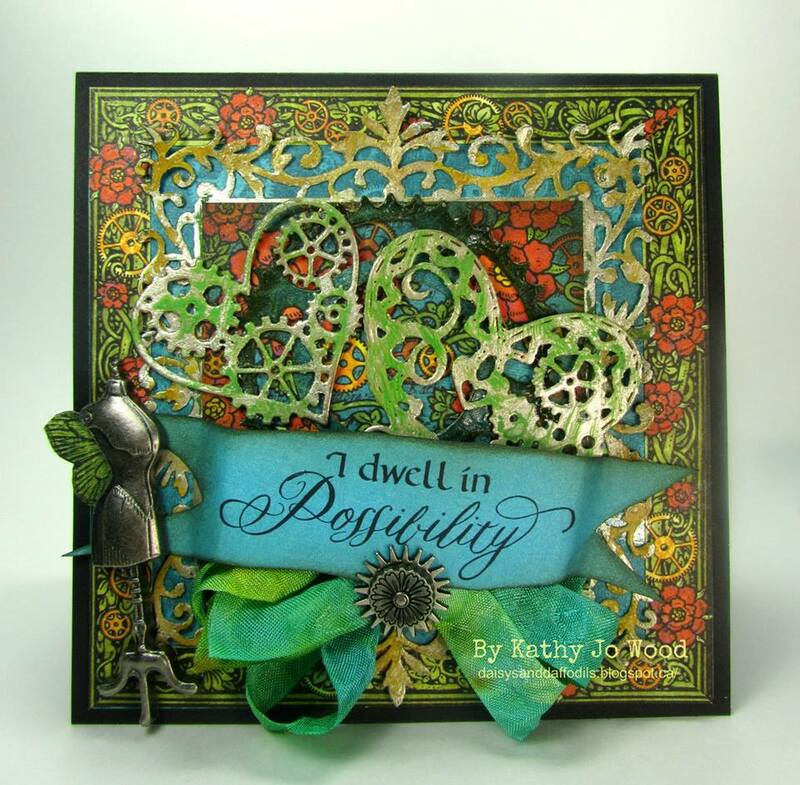 Vintage/Steampunk, PLUS using any brand of die Scrapy Land sells. 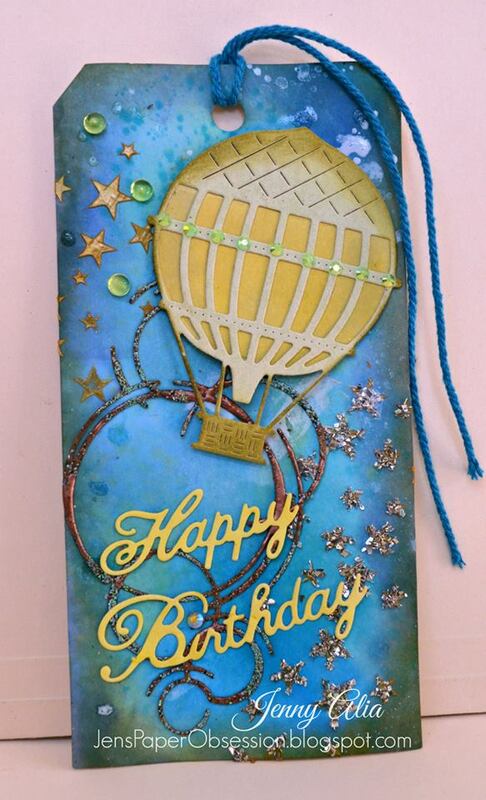 Our fabulous design team and guest designers have come up with lots of great inspiration for you. 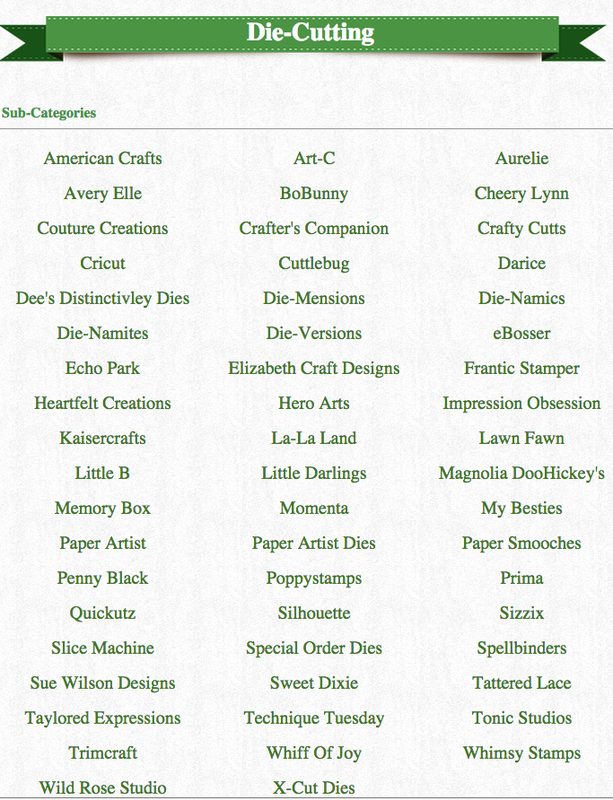 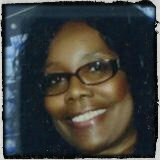 The challenge closes on Sunday, August 2 giving the Designers time to choose the Winner and the Top Three. 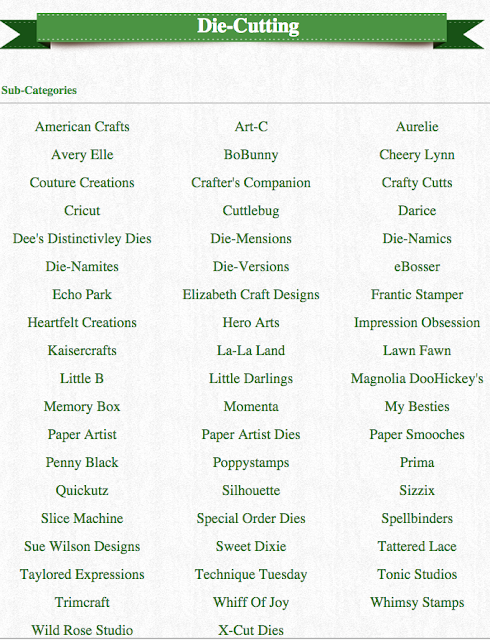 The winner will receive a $15 gift certificate to Scrapy Land.